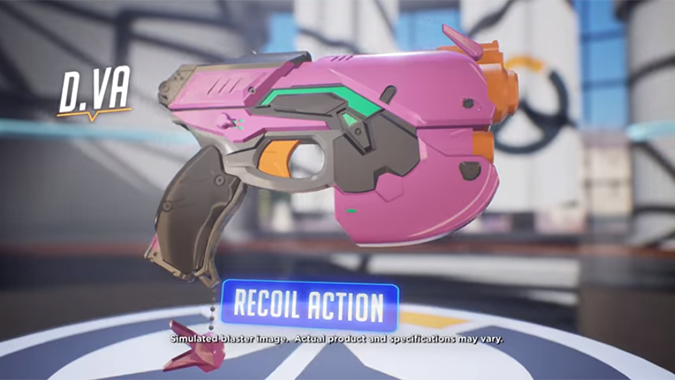 From the bunny key chain to the cute pink color, the Nerf Rival D.Va Light Gun looks surprisingly accurate to the real thing. 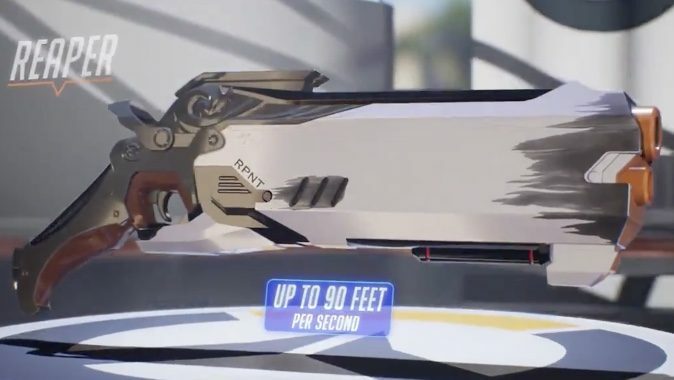 Update: We have our first look at the Nerf version of Reaper's Hellfire Shotgun and it looks awesome. 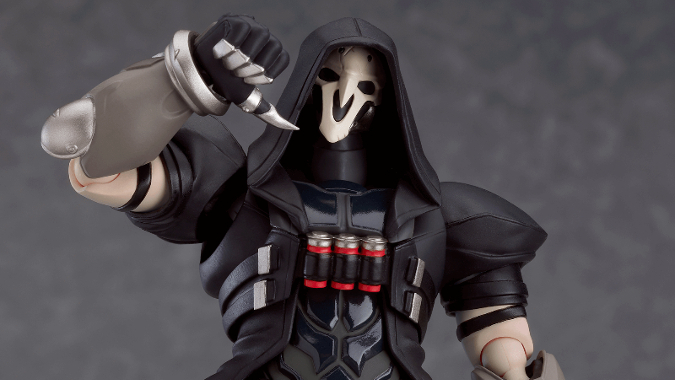 Reaper is the latest addition to the Overwatch Figma line of toys. 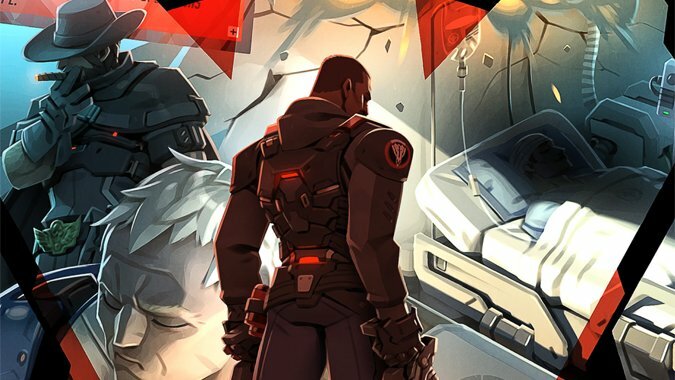 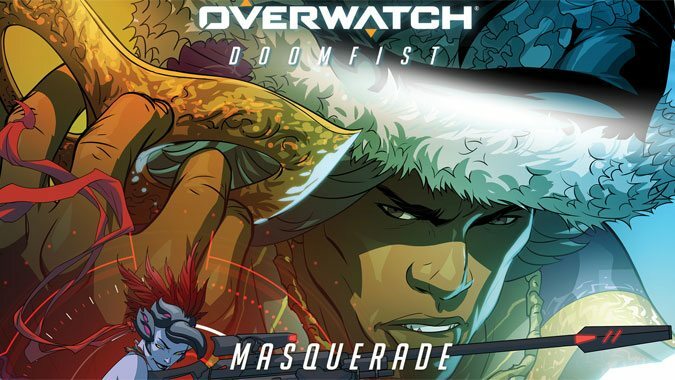 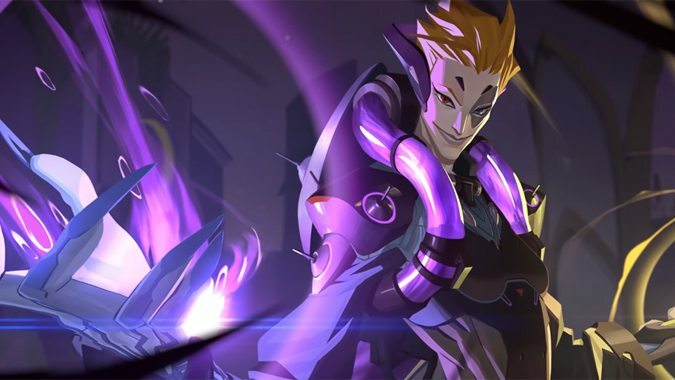 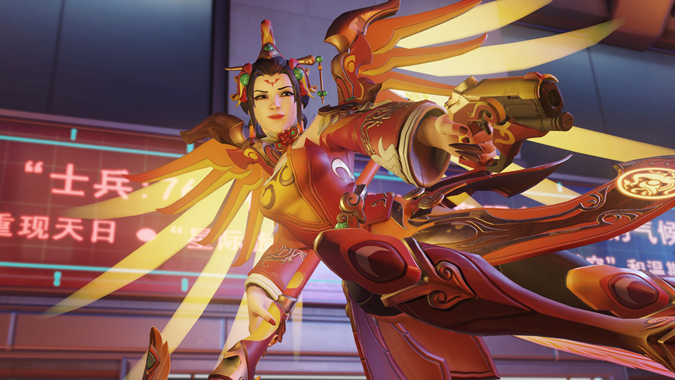 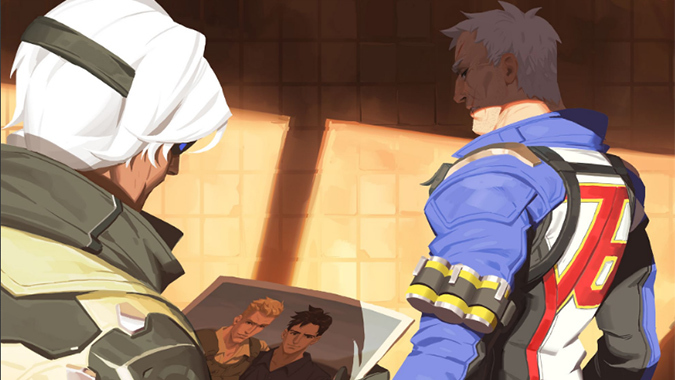 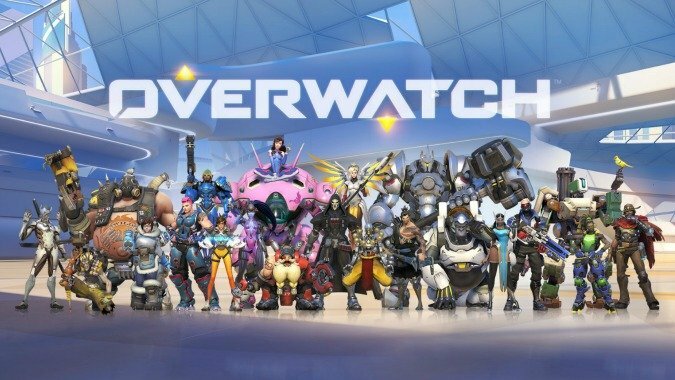 A new Overwatch comic is now available, and it's a doozy that brings us up to present day. 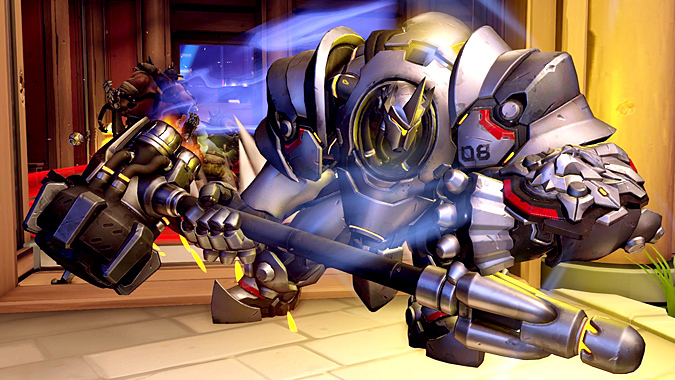 It appears that Overwatch players who are unhappy about Reinhardt — specifically, complaining that some of his abilities are bugged or aren't working at all — have a ray of hope.